Last updated on October 2 2018. 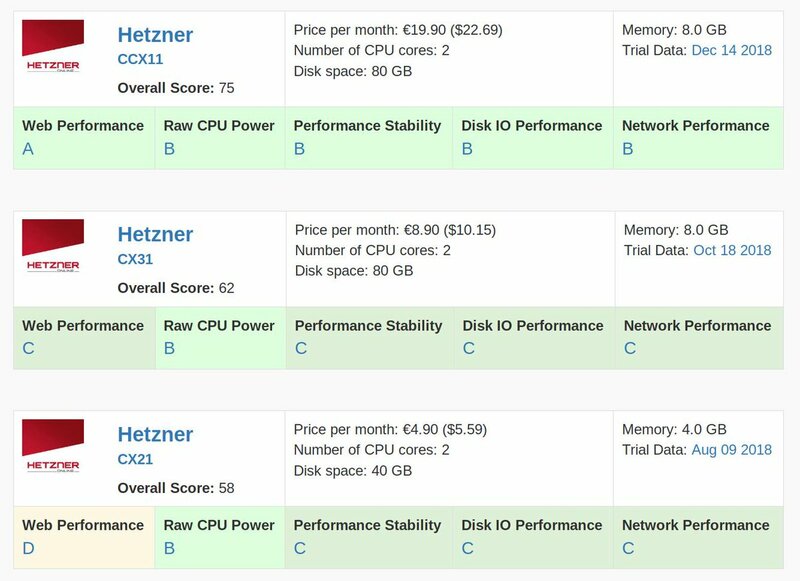 A fee is required for backups but it's only a few pennies per month. 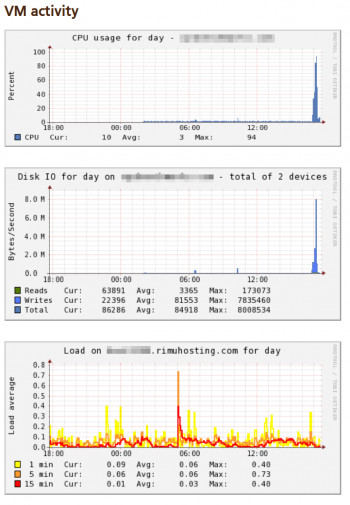 CPU usage, Disk IO, Load. Efficient, easy to use and full featured. A nice extra: the number of VMs running on the physical hardware is reported in the control panel. A $10 setup fee is added to the first month. 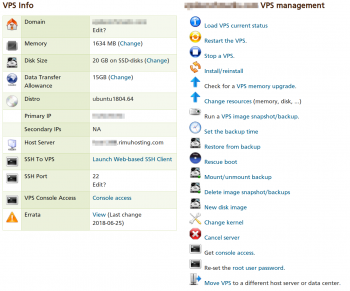 LaunchtimeVPS wants users to pay only for what they use so the default allocation for disk space and bandwidth are low but can be increased for a low extra cost. 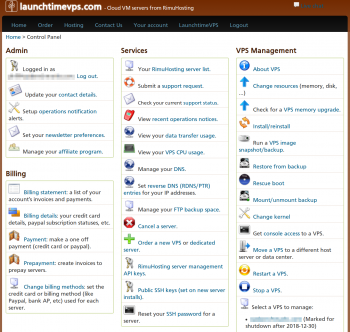 The Screener shows all LaunchtimeVPS plans side by side with their grades in 5 categories. Different prices apply to different regions. 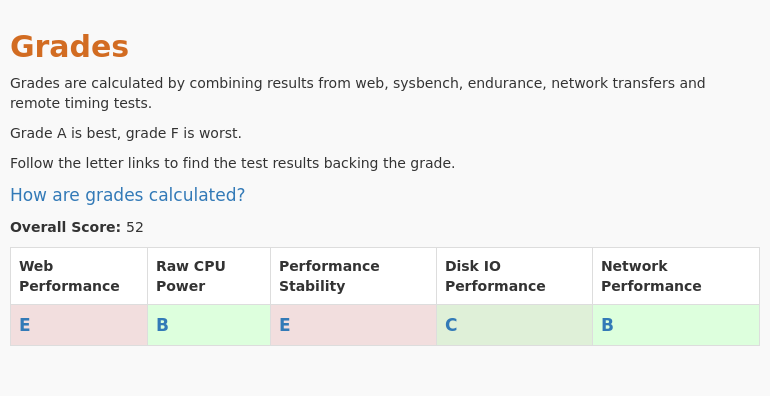 We conducted 5 different types of tests for LaunchtimeVPS - Budget. 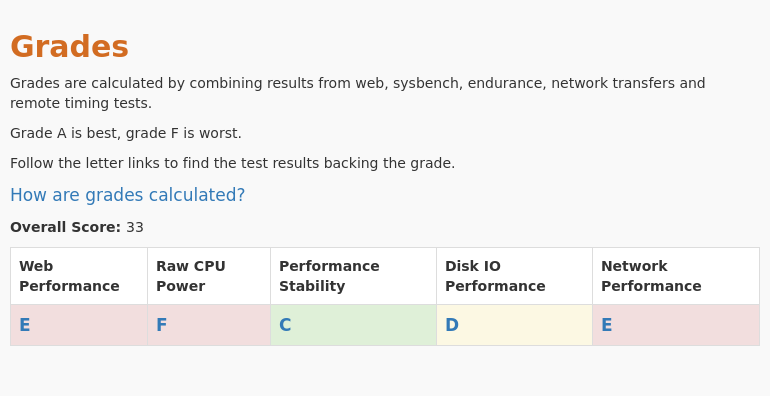 Review the results and compare this plan to its competitors. This plan was tested 1 times at vpsbenchmarks.com. The table below shows all trials run on the Budget plan and the web response times for every one of those.